The European Broadcasting Union has confirmed to Eurovoix, that the competing nations have until June 15 to select their participants for Eurovision Young Musicians 2018. 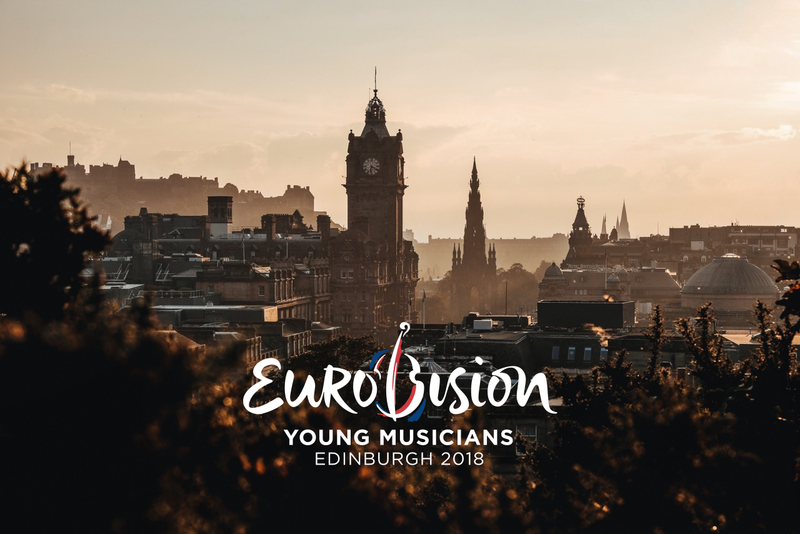 The European Broadcasting Union has confirmed that the deadline for countries to select their participants for Eurovision Young Musicians 2018 in Edinburgh, United Kingdom is June 15. The EBU stated that once the selection deadline has passed an announcement regarding all of the selected participants will be made shortly after.